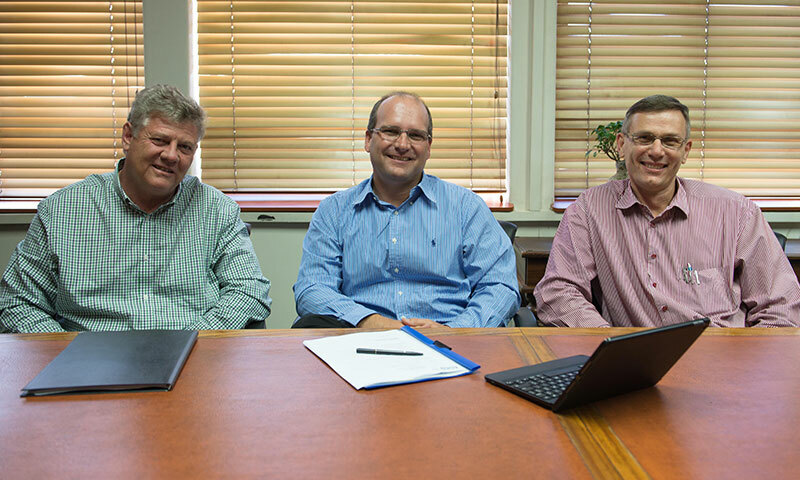 Three years of successful collaboration on Gravico mining aftermarket products has led the partners – the Vereeniging-based DCD Group and Netherlands-based Southwest Group – to consolidate the venture into a stand-alone business incorporating assets from both stakeholders. With a substantial design portfolio of mining attachments and machine structures from Southwest, Gravico is now also home to some of DCD’s most experienced project engineers and skilled staff – as well as a range of specialised machining and fabrication facilities. Glover said mining companies were at the same time looking for sustainable margin improvements through innovation and cost reduction. 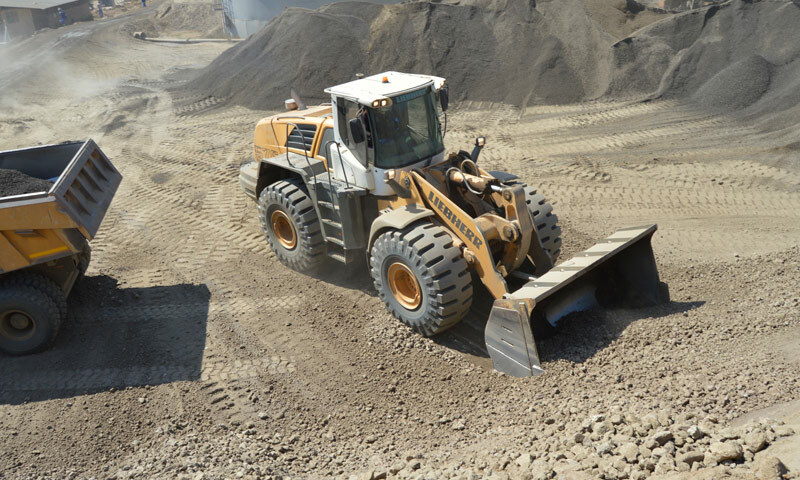 “Our commitment to Gravico expresses DCD’s intent to work closely with mining customers to help improve their productivity with our high-quality, cost-effective solutions,” he said. 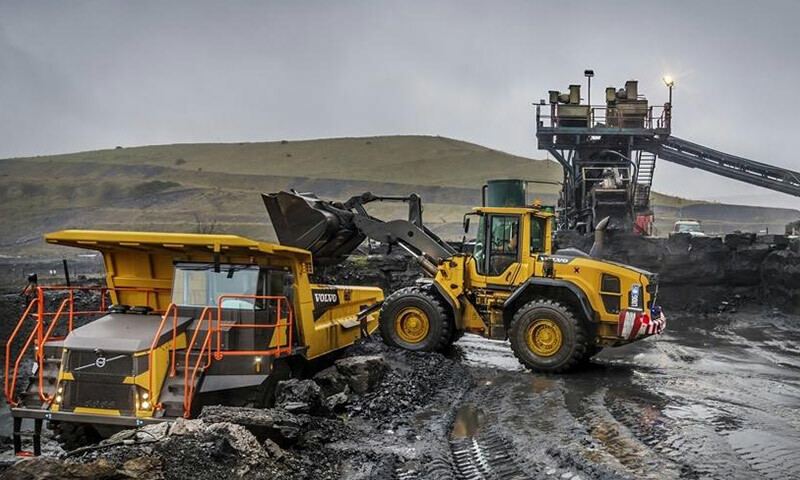 Southwest Group managing director Louw Kriel said Gravico attachments – including dragline buckets, excavator buckets and truck bodies – had been well-received by customers in southern Africa in recent years. This had led to a number a substantial manufacturing contracts being undertaken by DCD Venco in Newcastle, now incorporated into DCD operations in Vereeniging. He said the Southwest provided Gravico with standard and engineer-to-order designs to fit all OEM machines – guided by cutting-edge manufacturing system design, engineering investigations and 6‑Sigma project management methodology. Glover highlighted the powerful synergy between DCD’s specialised production capacity and Southwest’s design excellence, making Gravico an attractive brand that offered exciting potential for both stakeholders. 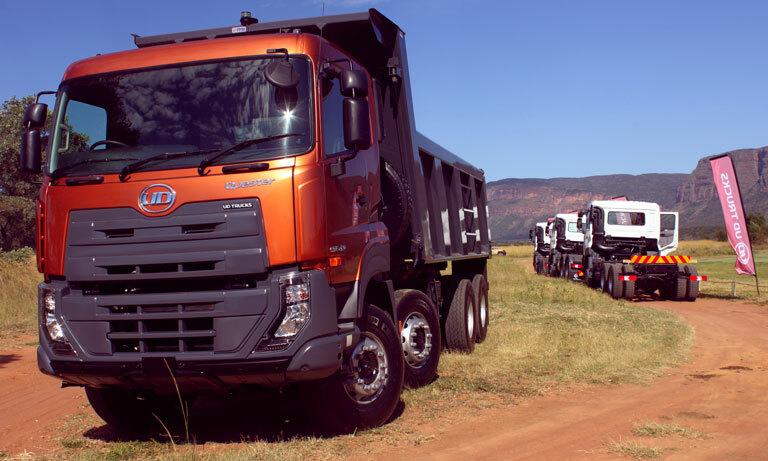 The cooperation began in 2013 when DCD Venco became the manufacturing partner for Southwest’s Gravico range in Africa. Based in the Dutch city of Eindhoven, Southwest specialises in the engineering and development of a wide range of these products around the world. They include backload and front-shovel buckets in capacities from 7 m3 to 52 m3, dragline buckets (30-105 m3), dump truck bowls (80-360 tons) and dragline rigging. 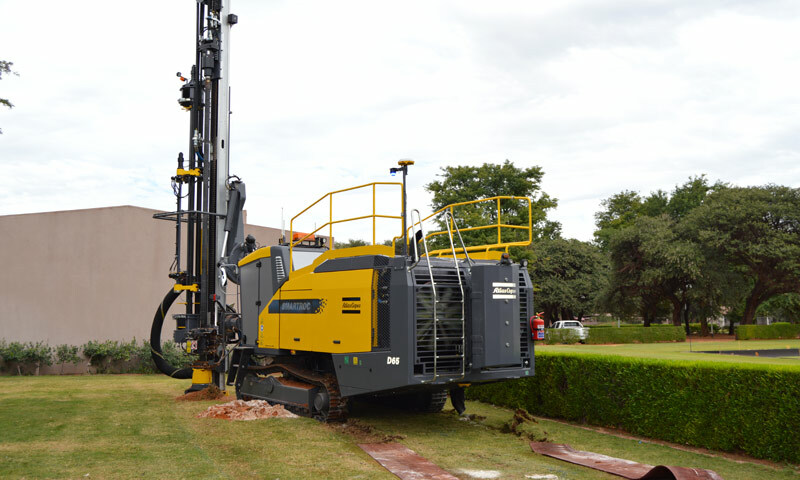 Gravico’s aftermarket products also include machine structures such as excavator booms, sticks and axle boxes, as well as components such as bushes, pins and ground engaging tools.